The Royal Society Summer Science Exhibition is a free, week long festival celebrating the very best of UK science. 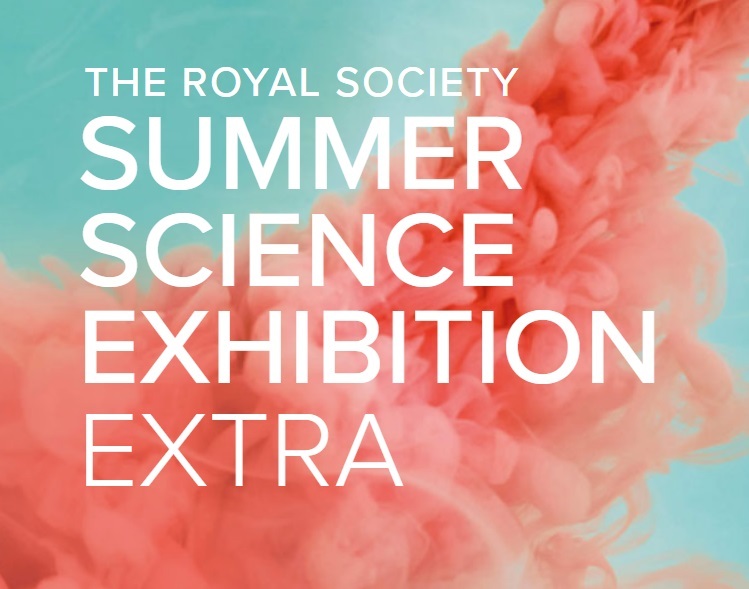 Summer Science Exhibition Extra brings a selection of this year’s cutting-edge research exhibits to life - exploring the big questions they investigate with a mix of interactive quizzes, videos and minigames. If you couldn’t make it to the exhibition in London, or are just looking for more information after your visit, you can meet the scientists and stories behind some of the leading science research happening right now in the UK.